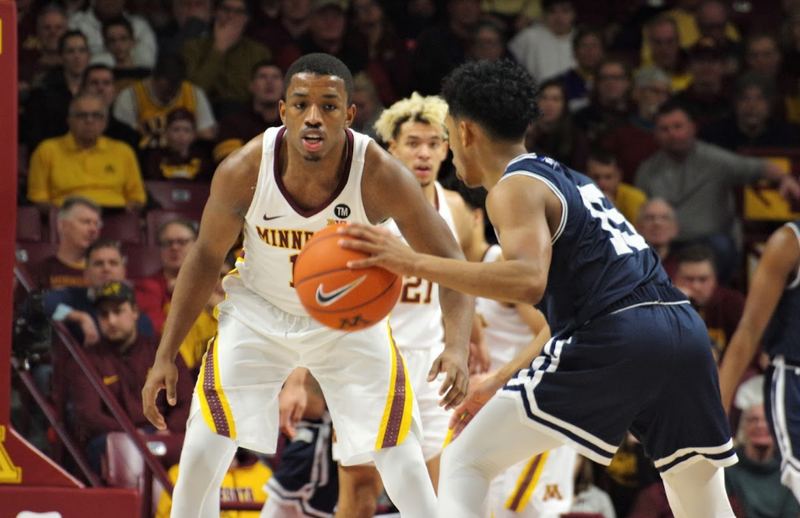 Once heralded as one of Richard Pitino’s top recruits, sophomore guard Isaiah Washington confirmed on Twitter a report that he would be departing the University of Minnesota. In a written message, Washington said the season “took a toll” on him mentally and that he sought assistance from a therapist while dealing with his grandparents’ health issues from afar. Regarded as the heir apparent to Nate Mason at point guard, Washington was a four-star recruit out of the Bronx, where he developed a large social media following and a signature finger-roll layup called the “Jelly.” After an up-and-down freshman season, however, Washington regressed in Year 2 and saw his minutes decrease. By year’s end, he was virtually out of the Gophers’ rotation. The sophomore was inserted in the second half of Minnesota’s second-round NCAA Tournament game against Michigan State in a last-ditch attempt to make a comeback, scoring nine points in his final appearance. Prior to that, he had not scored in over a month. Washington averaged just 4.3 points per game in 2018-19 while shooting 31 percent from the floor and 21 percent from 3-point range. At times, he was a sparkplug off the bench early in the conference season, but a tendency to over-dribble and over-shoot often led to quick hooks from Pitino. Washington’s shot attempts per 40 minutes were higher than starters Dupree McBrayer, Jordan Murphy and Gabe Kalscheur, even though Pitino encouraged Washington to be a pass-first facilitator. Asked during the season whether he had considered transferring, Washington said no. He later said after the team was eliminated that he would “definitely” return in 2019-20. Transfer Marcus Carr is likely in line to be the team’s next starting point guard. Become a Zone Coverage Member Today! 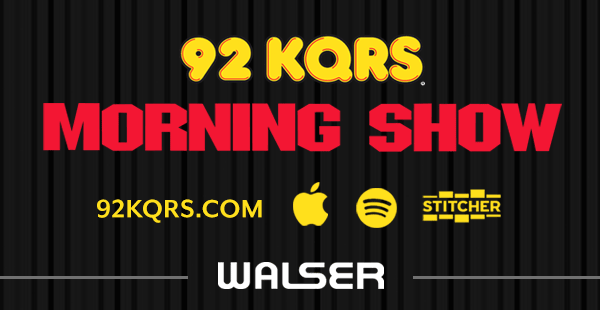 You Could Win $100 an Hour Just For Listening! 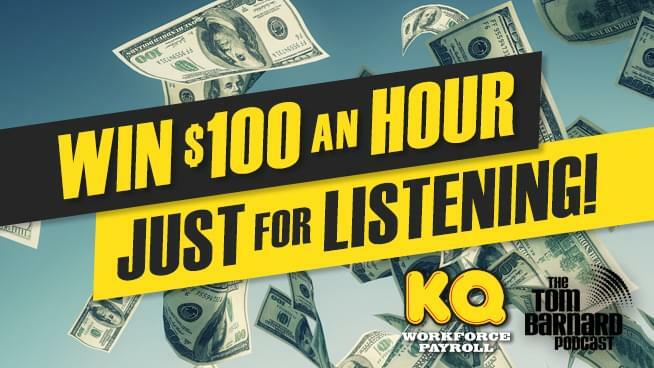 Sign-up for the KQ Workforce Payroll and you could be on the clock at $100 an hour plus qualify for other sweet prizes!… Sign Up!